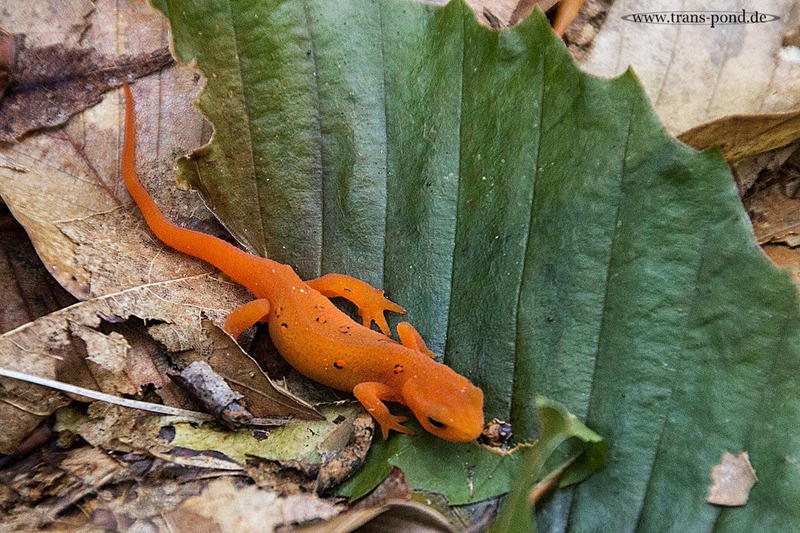 These little newts are all, really all over the muddy and moist spots in the woods. I could not believe how many they were. Woods of New Hampshire.